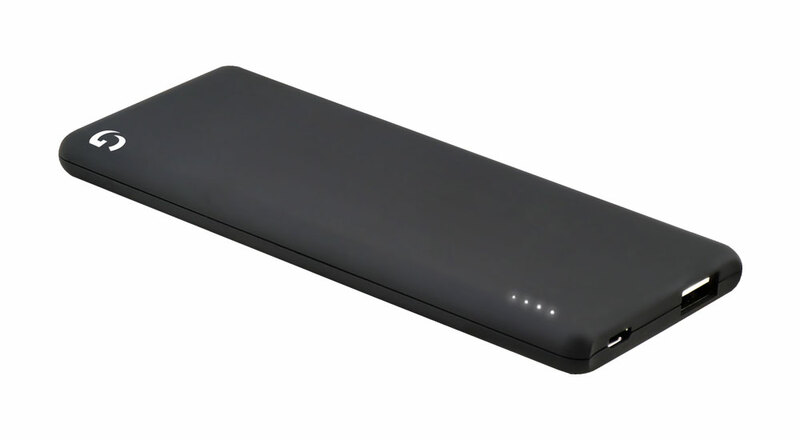 This power bank is Bureau of Indian Standards (BIS) approved, hereby ensuring the premium quality of the product. 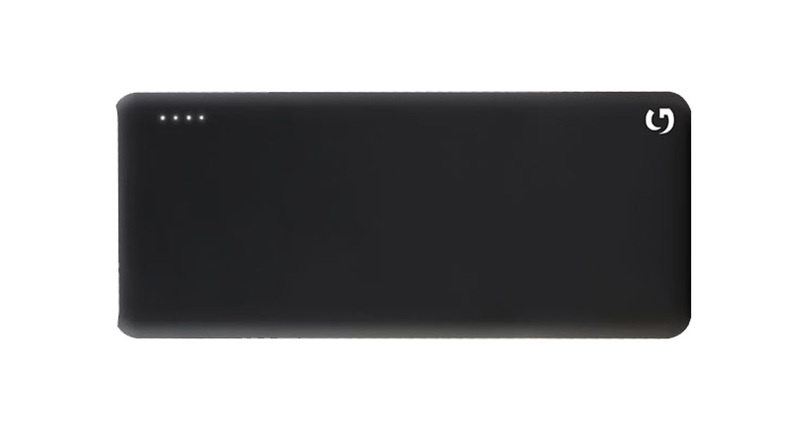 Power your smartphone at a lightning speed with 2.1A output. If you hate to wait, then this is the one for you! Rubberised finish makes sure that your power bank is unaffected by sweaty palms. High-quality rubber gives it a cool look too. Perfect power bank with 5000 mAh of power for smartphones, tablets, and can charge your device several times. Be assured that your smartphone is charged efficiently. 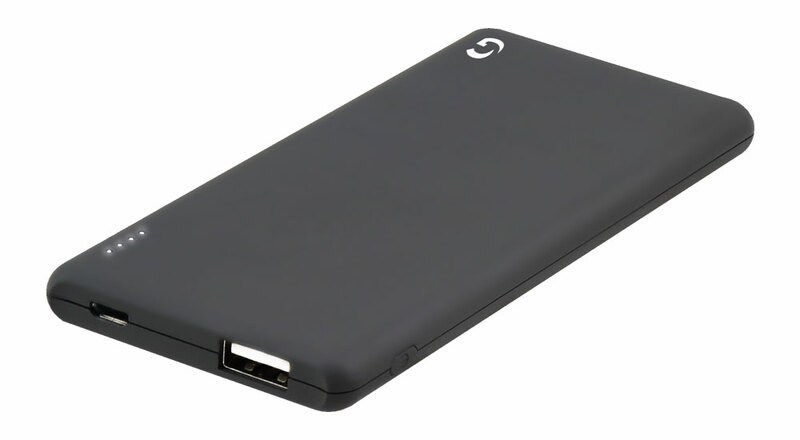 It has charging efficiency of 75% and fully recharges your smartphone in 7.5 hours using a 2.1A cable.